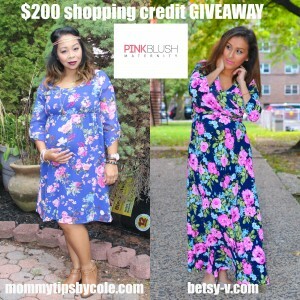 5 Responses to "MATERNITY LOOKBOOK + $200 PinkBlushMaternity Giveaway with ThatsBetsyV"
Enter me plz I have a 14 year ago son and am 12 weeks pregnant help!!!! Love every look! 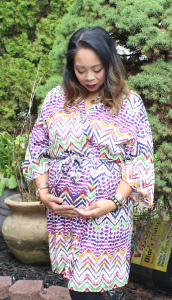 What size did you get in the pink blush maternity jeans?